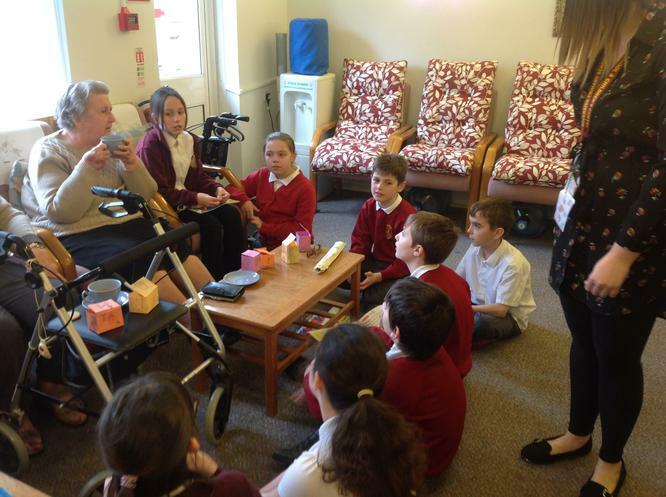 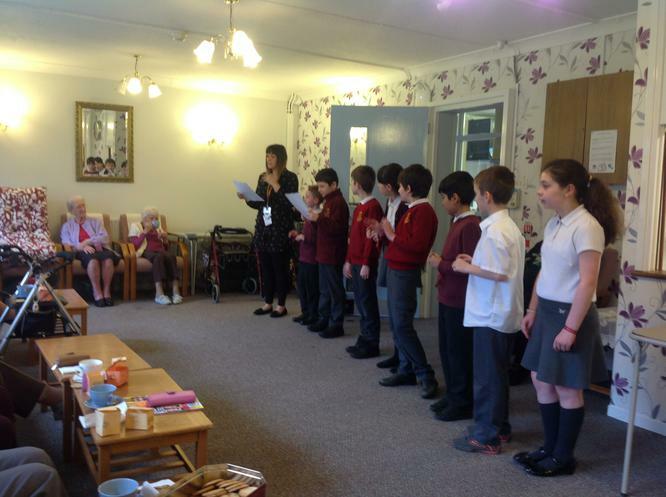 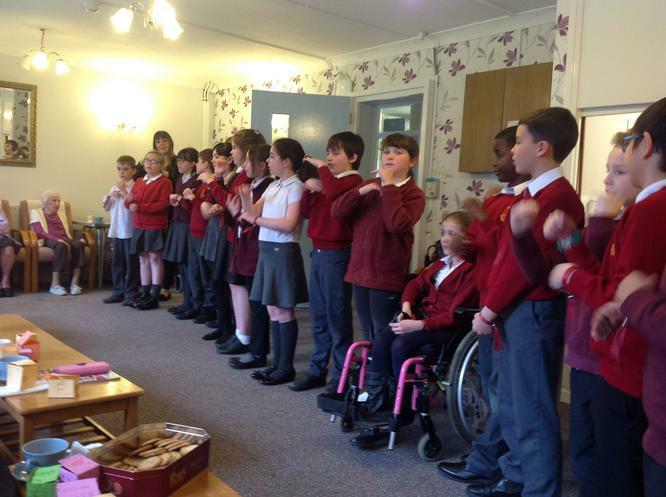 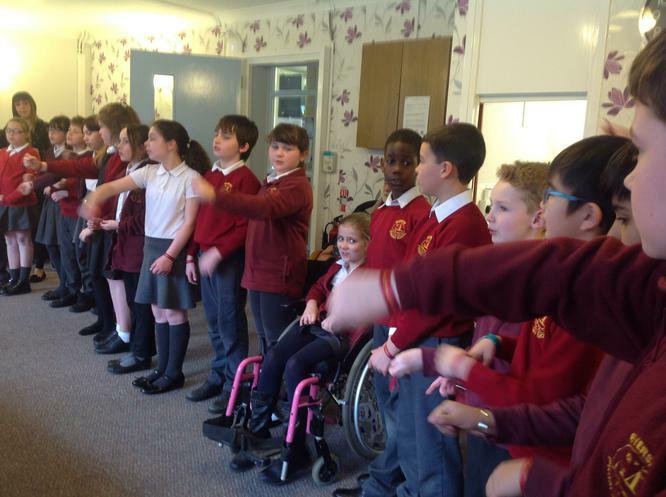 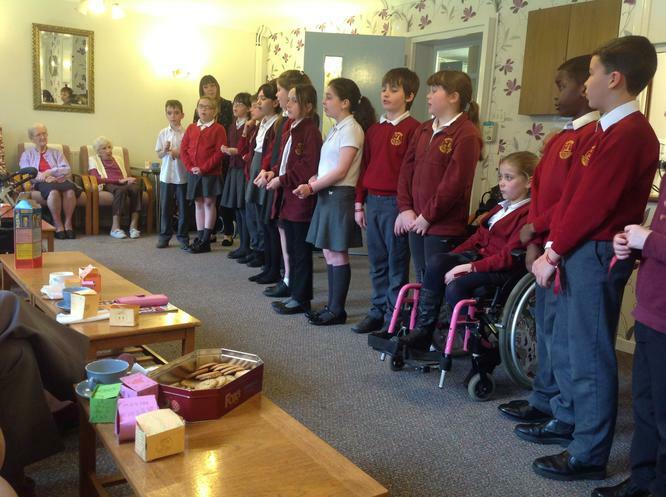 On Monday 27th March 2017, Kestrels class went to visit a local care home for the elderly, Suffolk Court. 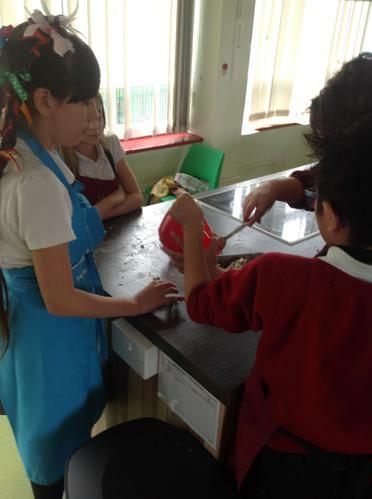 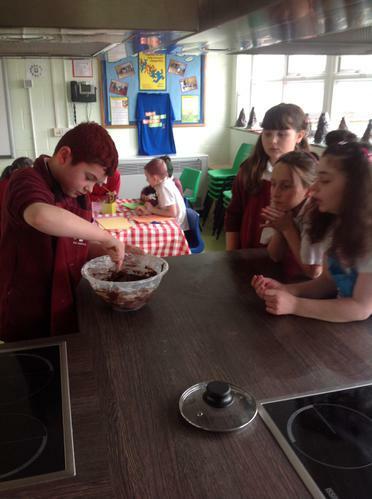 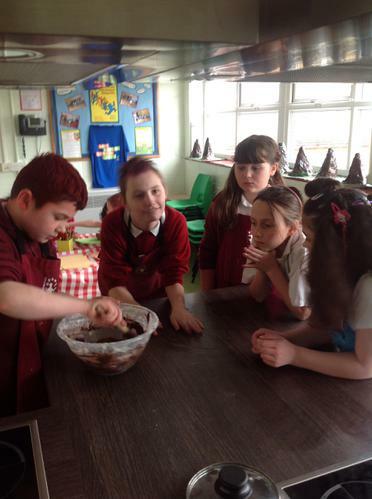 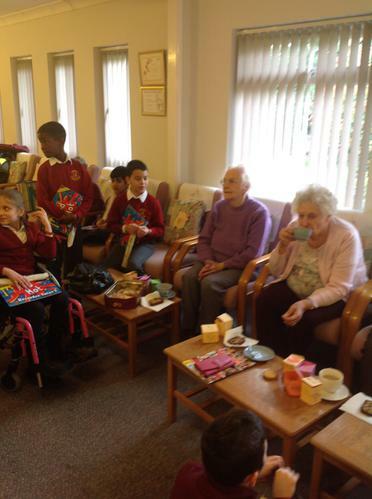 The children made fruit cake and chocolate truffles to give to the residents there to enjoy with their cups of teas or coffees. 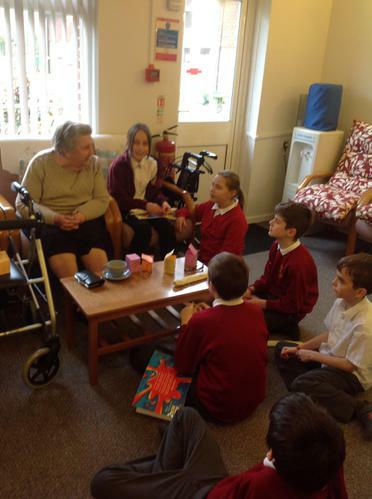 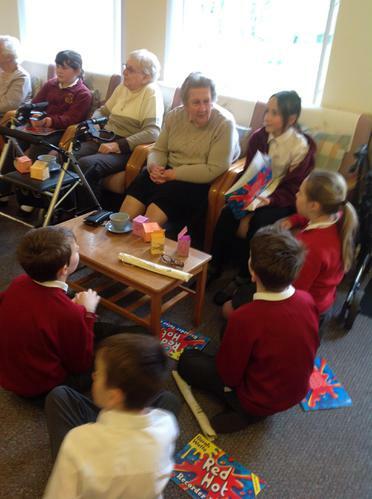 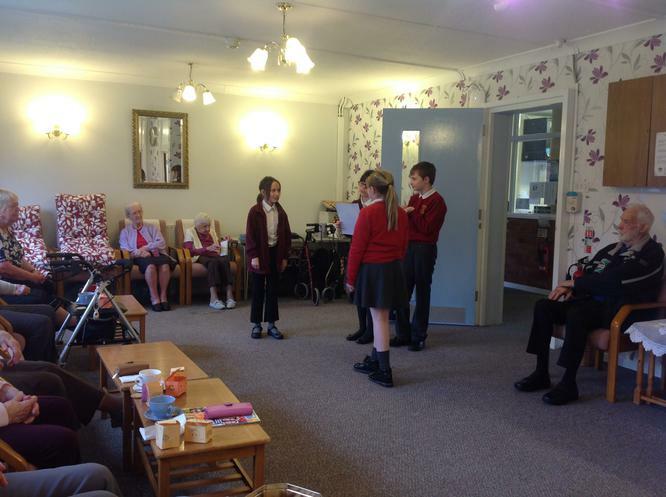 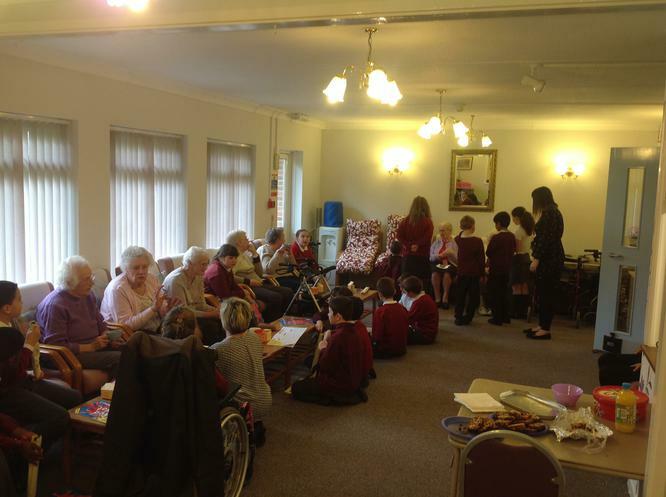 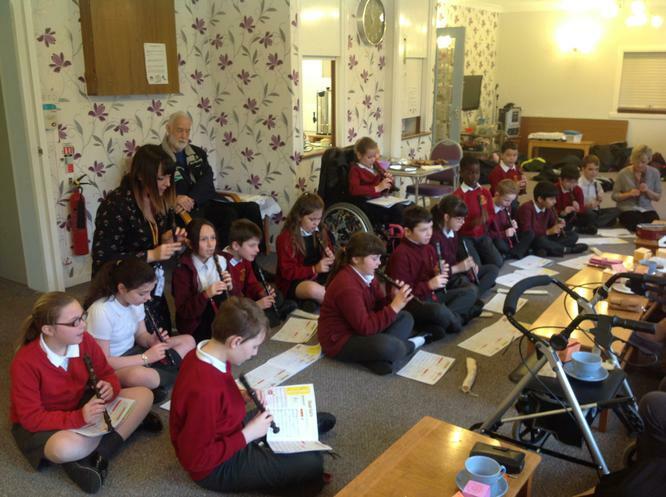 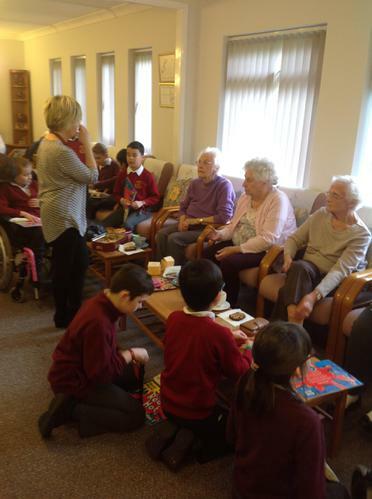 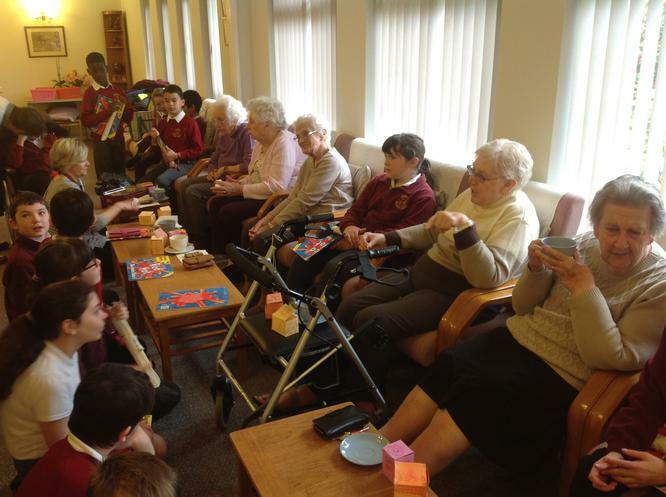 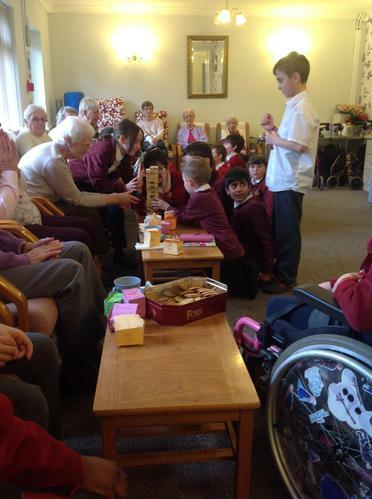 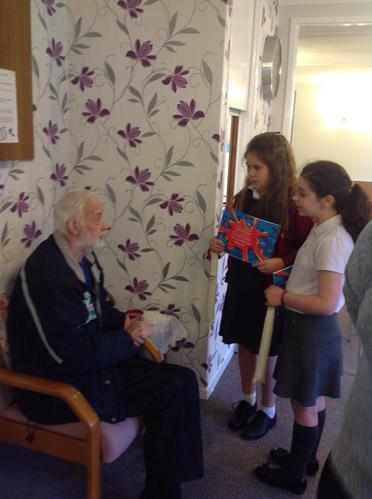 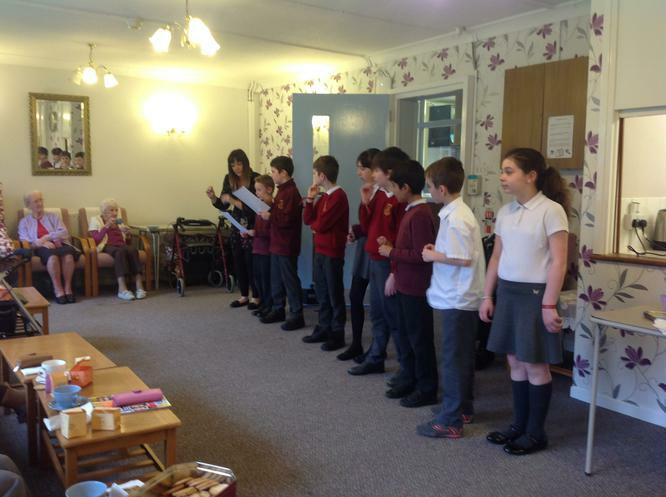 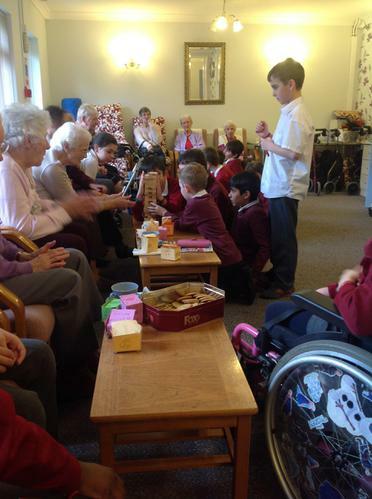 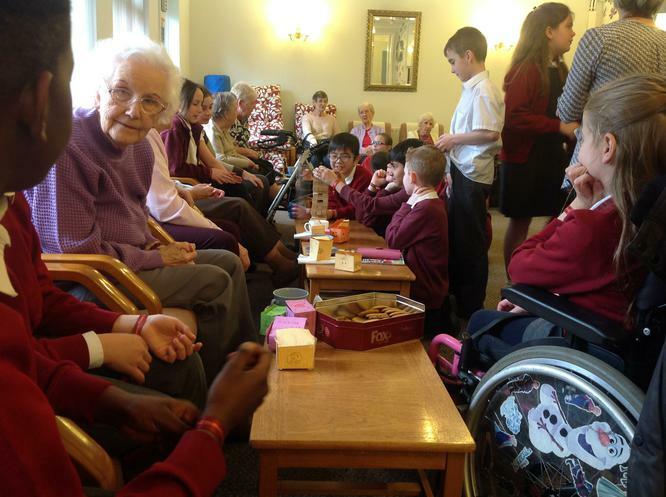 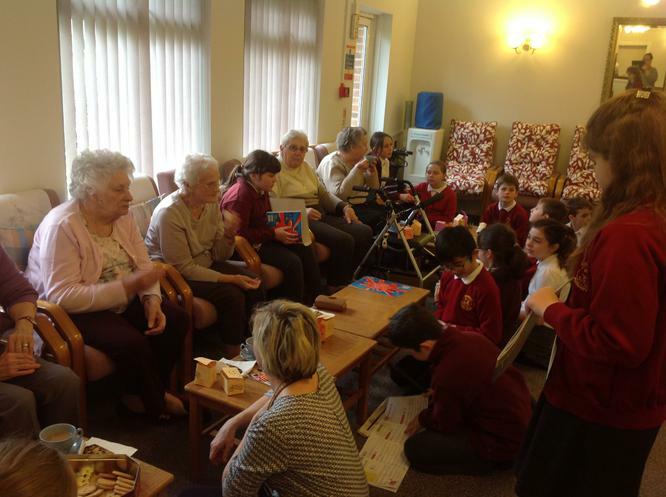 Whilst we were there the children chatted to the residents about what their school was like when they were young, performed music on the recorders, sang some songs, performed poetry and played some games. 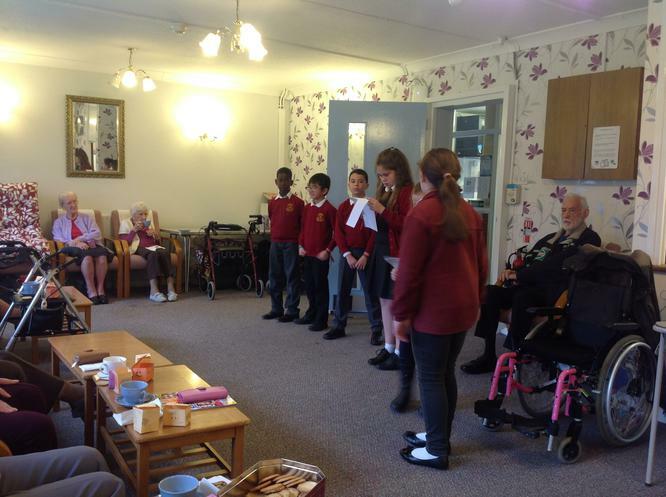 We had a great time and the residents enjoyed our visit so much they asked if we could come back again! 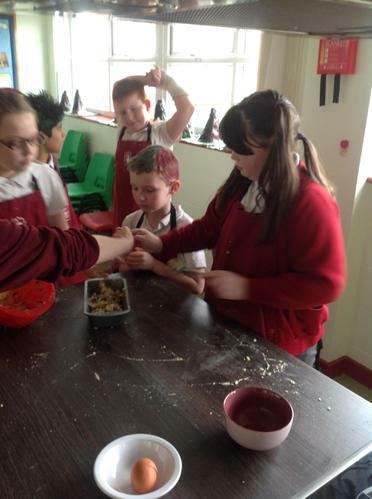 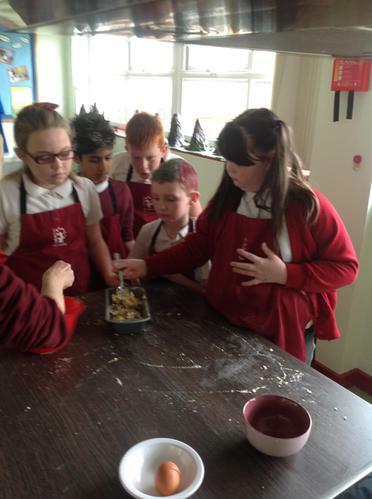 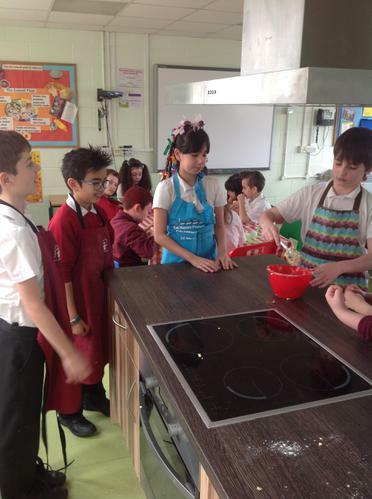 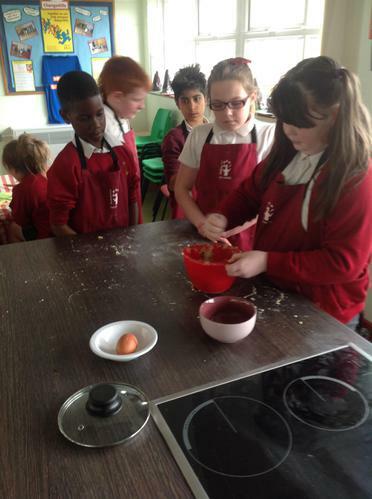 I was immensely proud of Kestrels class on this visit. 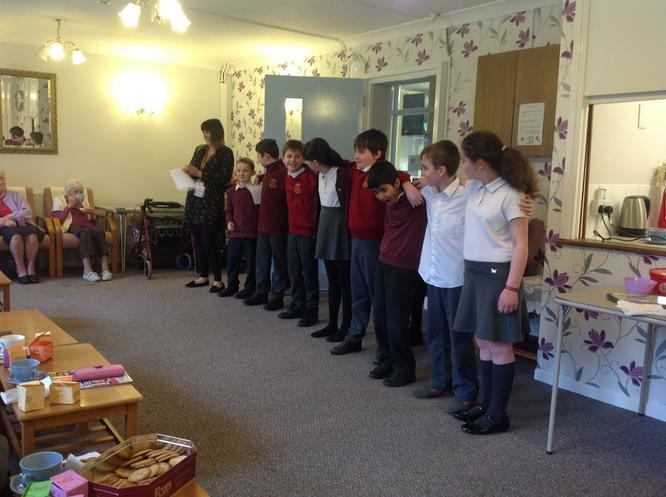 They were outstanding Riverside Rangers.